DUOL design, manufacture and install some of the most unique and versatile fabric structures in the world. 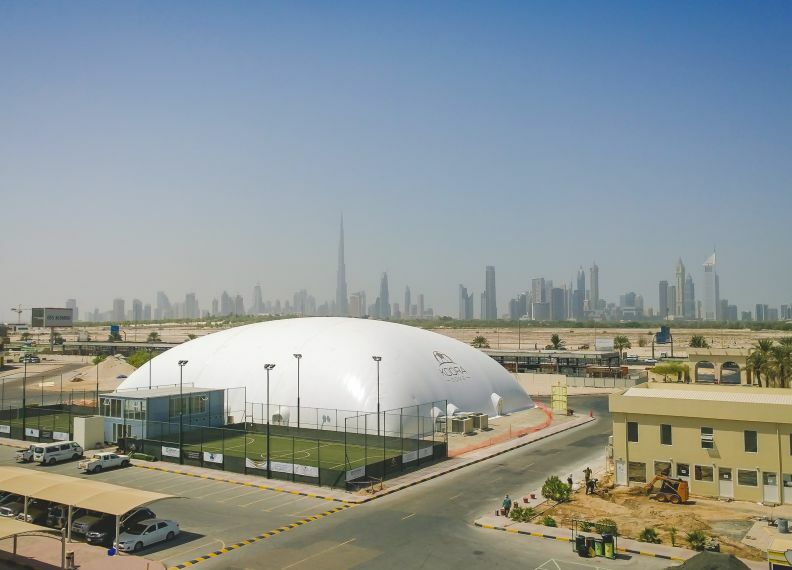 We are experts in Air domes, Prefabricated frame structures (wooden & metal), and Tents. 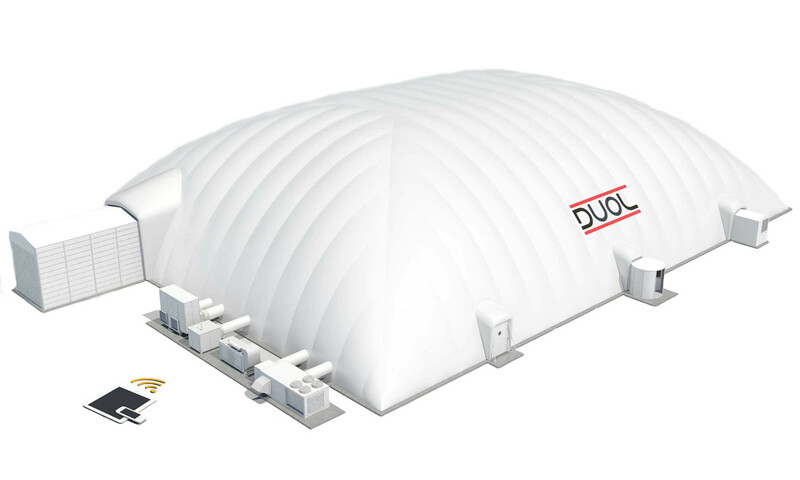 DUOL Air domes / Air-Supported Structures are our most popular and familiar product. 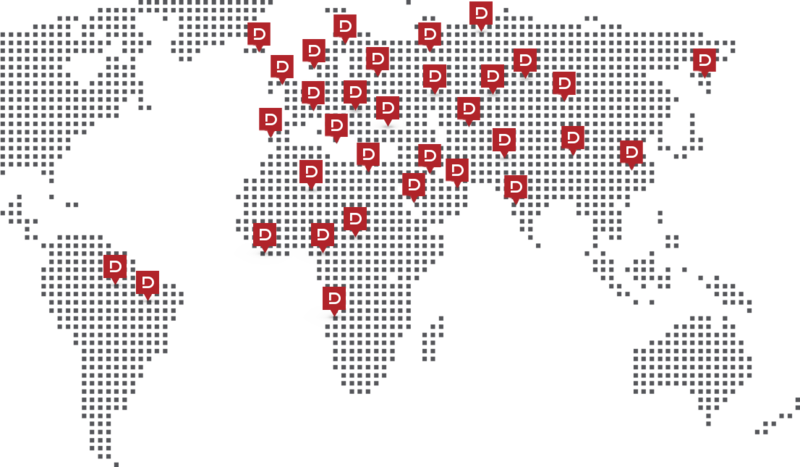 We are the global leader in the field of air-supported structures and since the company foundation 25 years ago, DUOL has covered more than 1500 objects worldwide. DUOL provides a full service including initial consultation, 3D visualization of your project, design, production, groundworks, airdome installation and maintenance services. 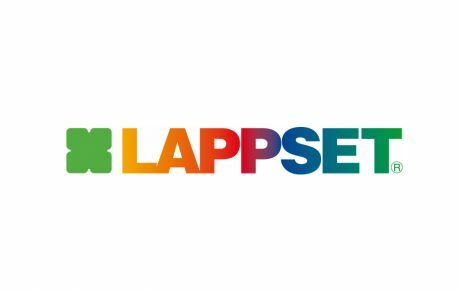 Innovation fuels us like nothing else. It’s why today DUOL remains the world leader in air domes. 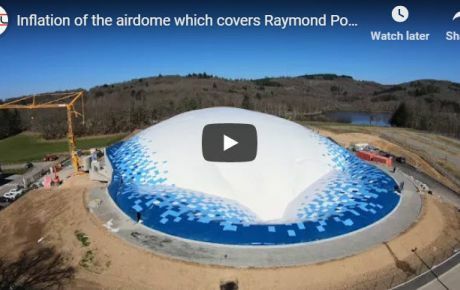 DUOL air domes have many unique advantages including innovative membrane technology, certified quality, officially certified thermal insulation and more. We are the global leader in the field of air-supported structures: 25 years of experiences, 1500 covered objects in more than 40 countries. The air-supported structure is an autonomous object, meaning that in an emergency situation it sustains itself. The emergency unit provides stability to the dome in case of a blowing unit failure or in case of an electricity break-down. Each dome is equipped with a certain number of emergency exits according to the dimensions and purpose of the dome. The fabric is fire-retardant and all air dome elements meet local standards. 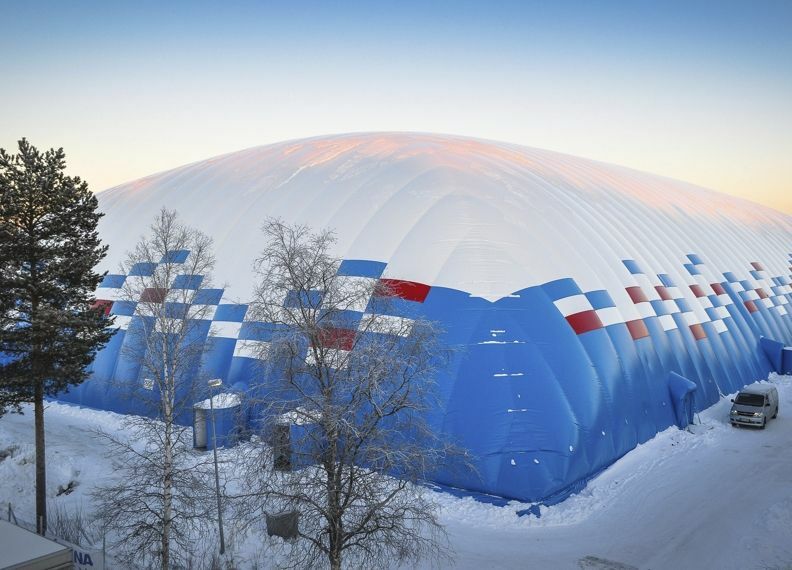 The unique structural design of the air dome allows it to withstand heavy winds and snow and, unlike conventional buildings, the air dome is earthquake resistant. DUOL’s product is certified with ISO management system 9001 as well in compliance with standard EN 13782, which means that we keep in all calculations reserved as stated in this standard. 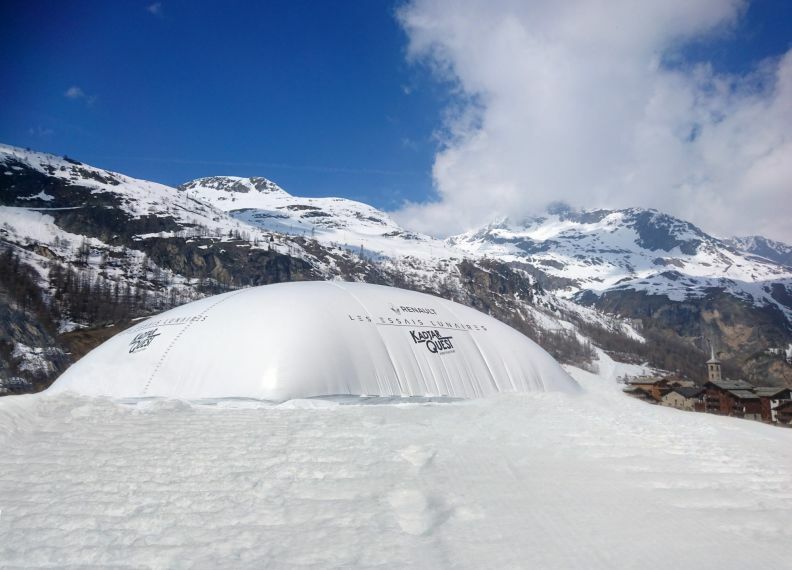 Experiencing the adventure in our airdome in Austria. 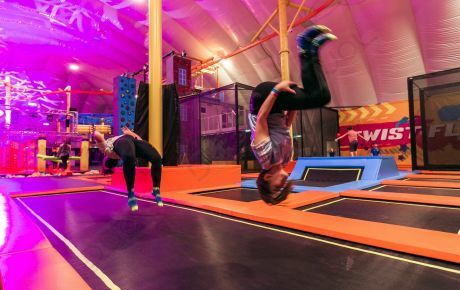 The first Urban Air Park in Europe. 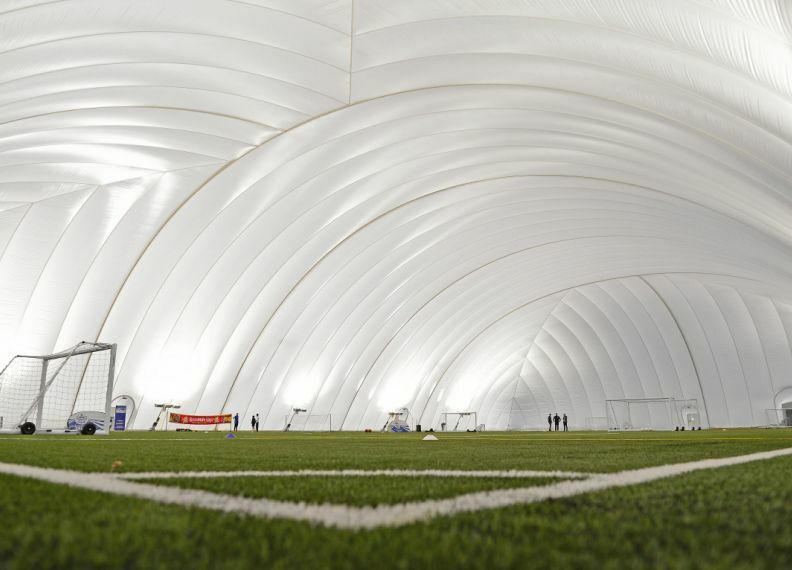 DUOL has built a new indoor football airdome for FC Zenit St. Petersburg.